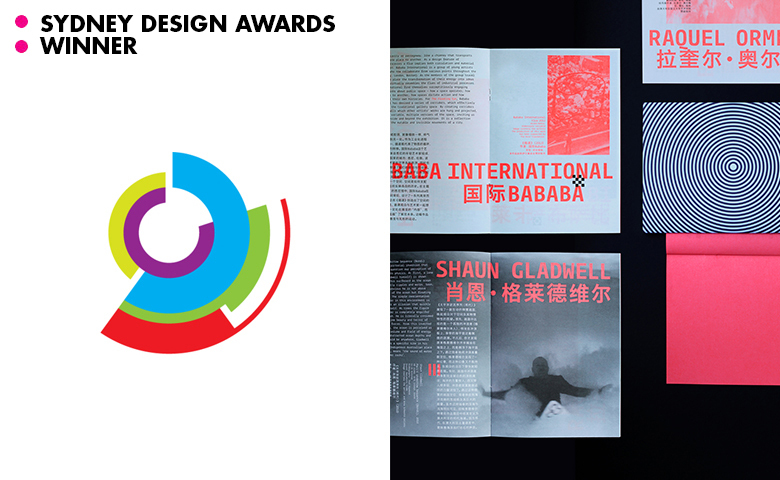 On Wednesday night we were pleased to discover our brochure design for the Shanghai Biennale won an award at the Sydney Design Awards. The work for Sydney's Pavilion alongside 4A Centre for Contemporary Asian Art has picked up numerous awards this year. However being recognised closer to home has been particularly enjoyable.